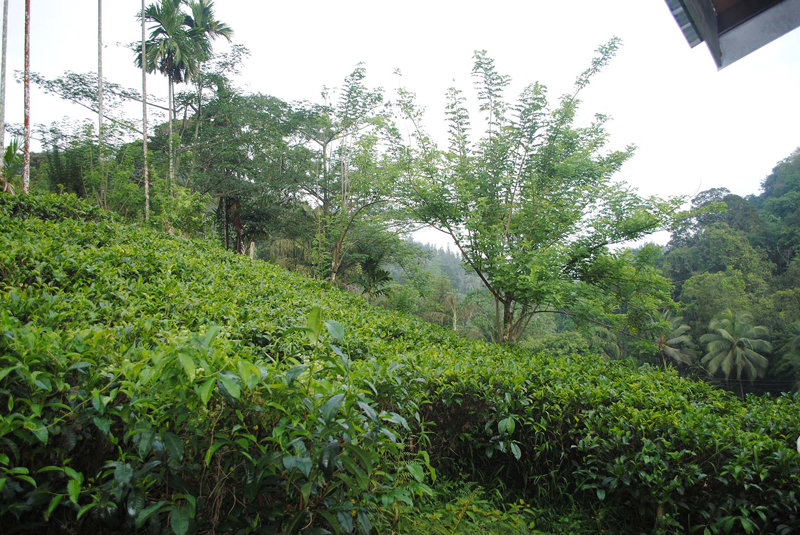 An Asia Siyaka tea market report reveals that Sri Lanka earned US$ 478 million in the first four month of 2018 – a seven percent increase from 458.2 million dollars in 2017. The highest recorded earnings for the corresponding period were 508.7 million dollars in 2014. In the first four month of 2018, Sri Lanka exported 89.7 million kgs of tea compared to 88.5 million kgs in the corresponding period of the prior year. The CIS region was the leading importer with 16.9 million kgs. Decreases were recorded in tea exports to Iran, the UAE, Libya and Chile as of last year, while exports to Syria, China, Turkey and Saudi Arabia witnessed an improvement of 44 percent year on year.